How are you spending the holidays with your family this year? Do you sometimes feel like you keep doing the same thing over and over again, if you do anything special at all? Do you feel like you haven’t bonded with your family this year due to the stress and hassle that comes with school and work? How about starting new traditions or changing things up a bit? If you’re looking for different ways to bond with your family and make the holidays more meaningful for everyone involved, this list is for you. Bring life back into your family reunions. For most, family reunions feel like a chore, but they really don’t have to be. Take charge and bring life back into your family reunions by coming prepared. Get some games ready (you’ll be surprised by how many games you can come up with with just plastic cups!). Bring a karaoke machine. Initiate conversations. Bring gifts for everyone. 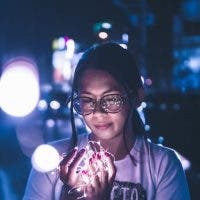 You’ll be surprised by how many stronger bonds and connections you can form just by going to your reunions with the right spirit, energy, and attitude. While Christmas decorations are always pretty, creating them with your family will make them extra special. The DIY experience in itself is already a great bonding experience. Plus, you’ll have fun looking for ways to showcase your family’s personality in your décor. Love Star Wars? Learn how to make Star Wars-shaped snowflakes on the Internet. Want a specific color theme? Find out how you can incorporate it in your Christmas decor. 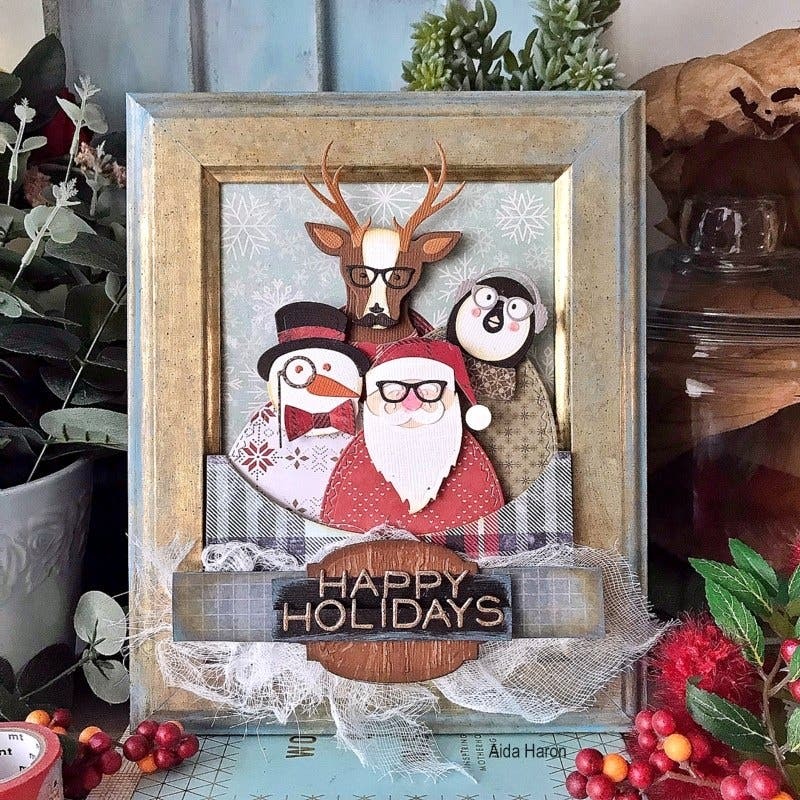 You can even make a huge DIY parol or wreath that represents your family, as well as Christmas stockings that each family member can fill up with little trinkets come Christmas Eve. Battle it out in karaoke. Have your neighbors started singing karaoke late into the night? If you can’t beat ‘em, join ‘em! Take this Filipino bonding activity to the next level by battling it out, either in solo mode or in teams. Karaoke not enough for you? Take it up yet another notch by practicing some of your favorite Christmas carols and singing them door to door! Don’t worry too much about getting the perfect pitch; just have fun and sing your heart out. And if you want to wow your neighbors even more, add some matching dance movies. 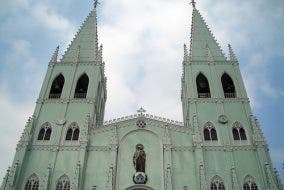 Take a road trip to Baguio. When was the last time you went on a road trip with your family? The holidays would be a great time to do so. Get away for a weekend and drive up to Baguio where you can enjoy colder weather perfect for the holiday season. Do a Secret Santa with homemade gifts. If you plan on doing a Secret Santa with your family, take things up a notch by making a rule that all of the gifts need to be handmade this year. Not only will this make it more fun and challenging, but it will make the gifts much more meaningful, as well. Night in with the family? Have a Christmas movie marathon. There are some great family movies out there that little kids will love, like The Grinch and The Christmas Chronicles on Netflix, but there are also some great Christmas movies for young adults and adults to enjoy, like Love, Actually and Family Man. Visit different areas with Christmas lights. Take a walk or a road trip with your family at night and enjoy the Christmas lights nearby. 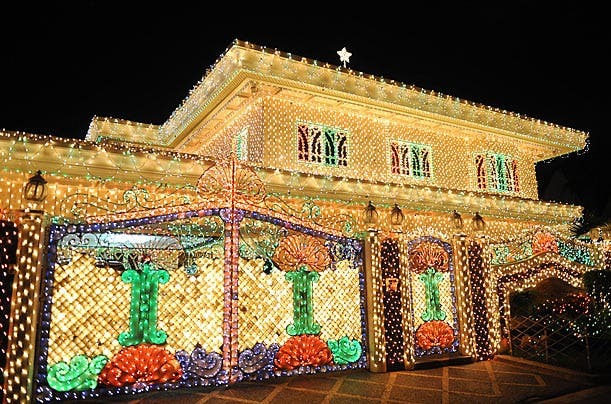 Admire all of the Christmas lights you are sure to see around the city as you drive by, or visit places like Ayala Triangle, Filinvest, or Nuvali to enjoy their Christmas light presentations. Personally send donations to your advocacy of choice. Do your spring cleaning early and collect all of the toys, clothes and other items in your house that are still usable but simply aren’t being used at home anymore. Then, personally visit an orphanage or a hospital with your family and donate the items to children in need. 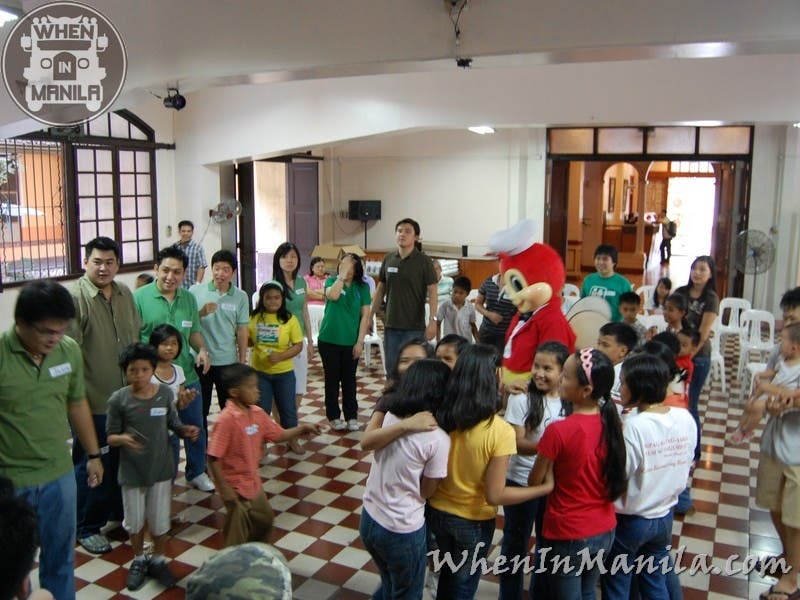 Seeing the smiles on the kids’ faces will definitely make your Christmas more meaningful. You can also buy food and supplies for pets instead and donate them to help animals in need. Bond with family and friends over food. Whatever the activity and no matter how busy life gets, always make it a point to bond with your family over food. If you’re looking for a delicious and convenient option that the whole family will love, you can’t go wrong with Jollibee Chickenjoy. Loved by kids and adults alike, Chickenjoy is sometimes considered as a treat or as a reward for a job well done. This holiday season, make everyday feel like a celebration and share the joy with a Chickenjoy bucket – perfect for family gatherings and bonding moments. Got any other Christmas activities to add to our list?